This entry was posted in Q&A and tagged Big Eelie, Eelie, fly fishing, Golden Knight, sand eel patterns, sparse flies, Steve Culton, striped bass. Great information Steve. 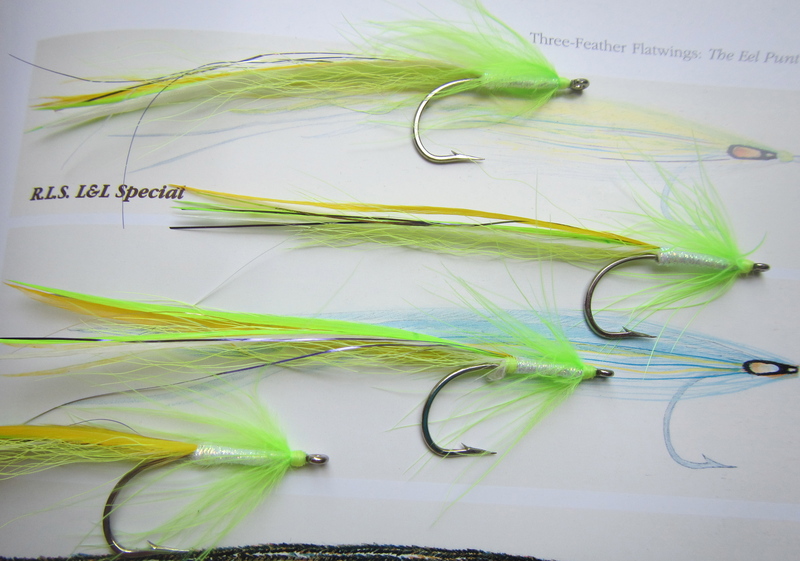 I have never ties an Eelie fly but I shall give it a go. Thanks, Ray. I’ll try to post my Ghost Eelie pattern in the near future. 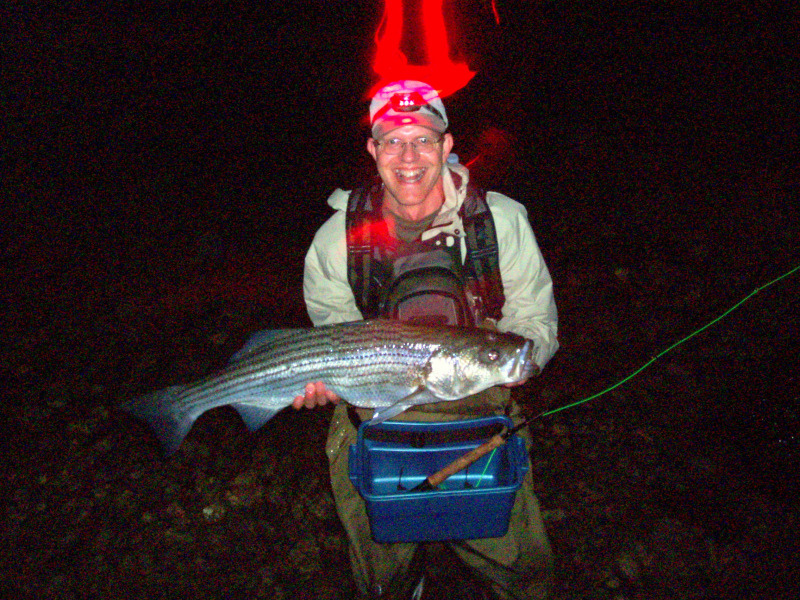 My favorite patterns for striper are sand eels…. In green… Nice flies! Thanks, gb. 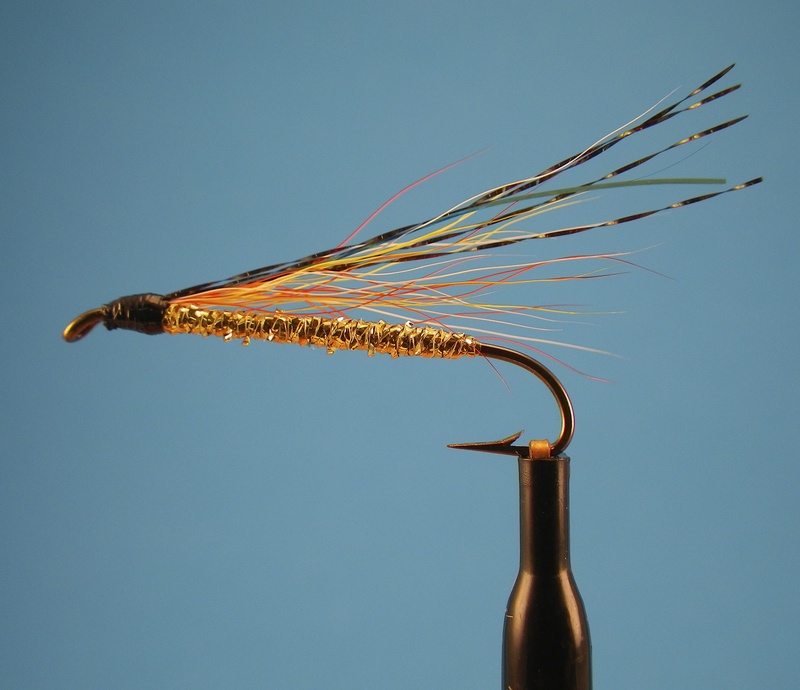 I love both tying and fishing sand eel flies.